von Bas erhielt ich mit folgender mail das beiliegende pic zu diesem shape. "Here is a photo of a shape 10, Straight Grain, Regd. 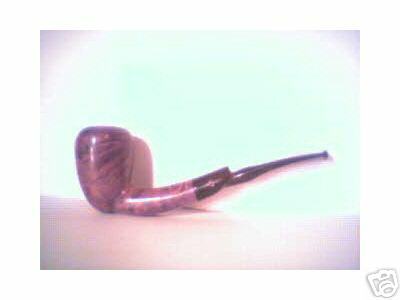 No., Selected Briar. The list looks very good. Yes, I understand that there is some information missing. If others have the answers, they are welcome to add. As I have stated, the list was a co-operative effort between Jens Ljelland, Arne and myself.